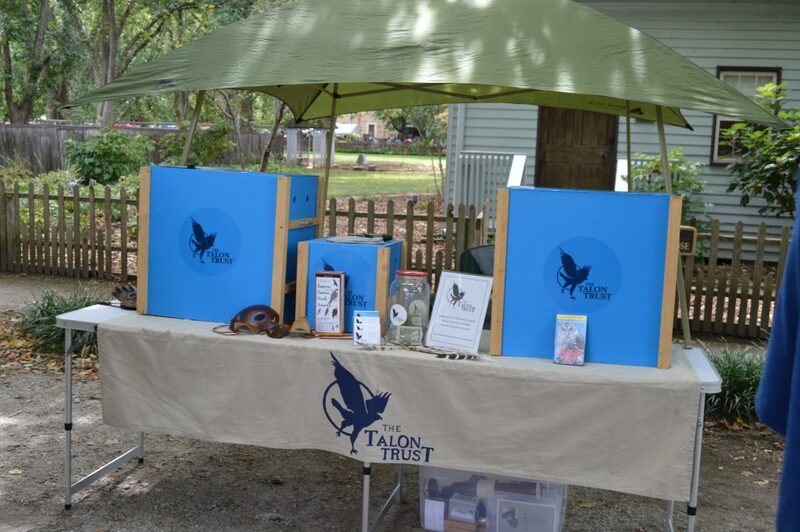 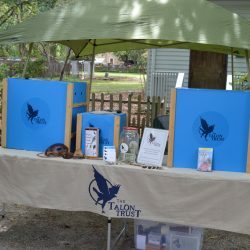 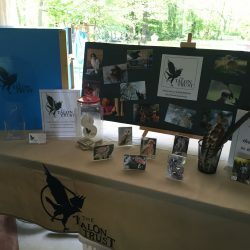 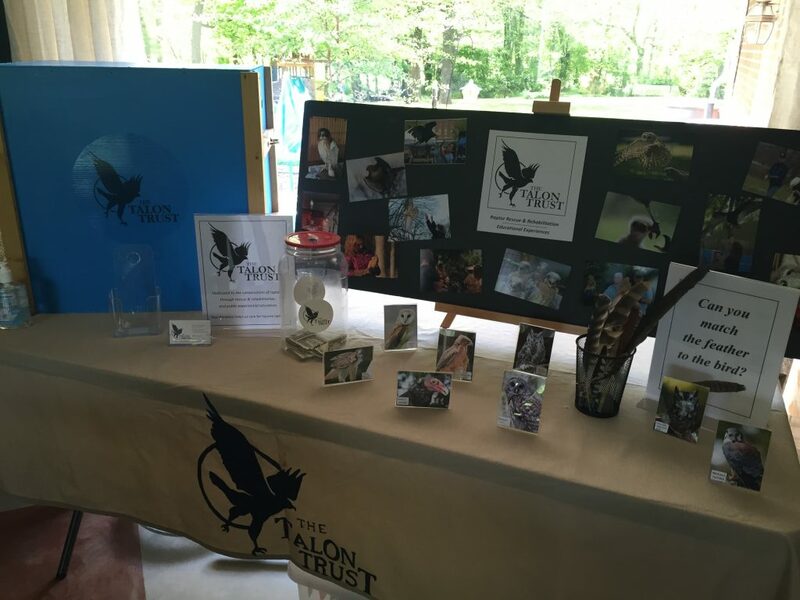 The Talon Trust has several resident raptors that are not releasable due to the severity of their injuries. 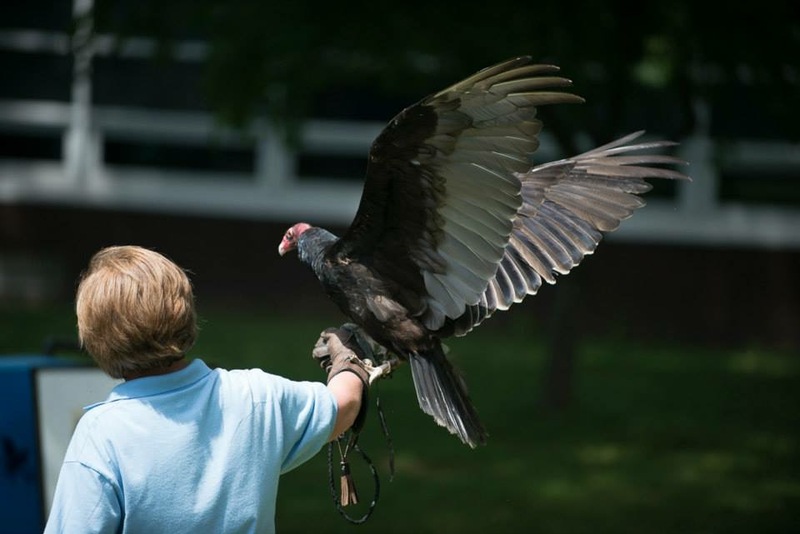 They now rely on our care, and are accustomed to making public appearances as educational ambassadors for their kind. 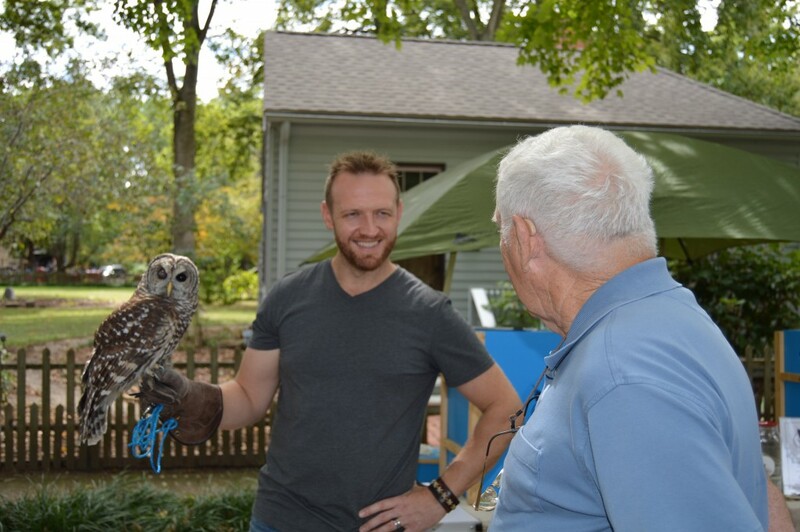 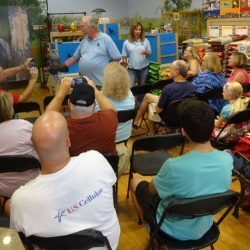 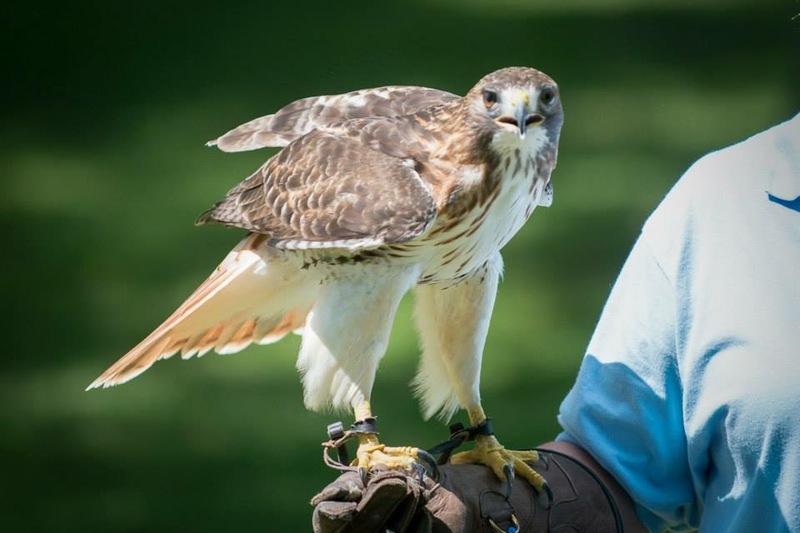 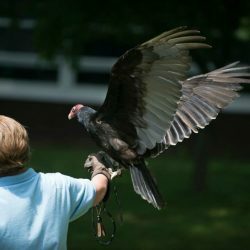 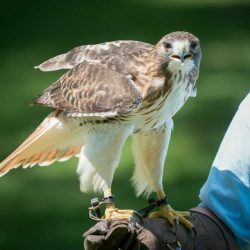 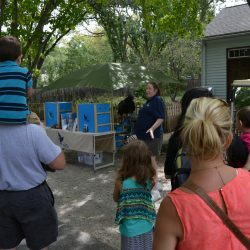 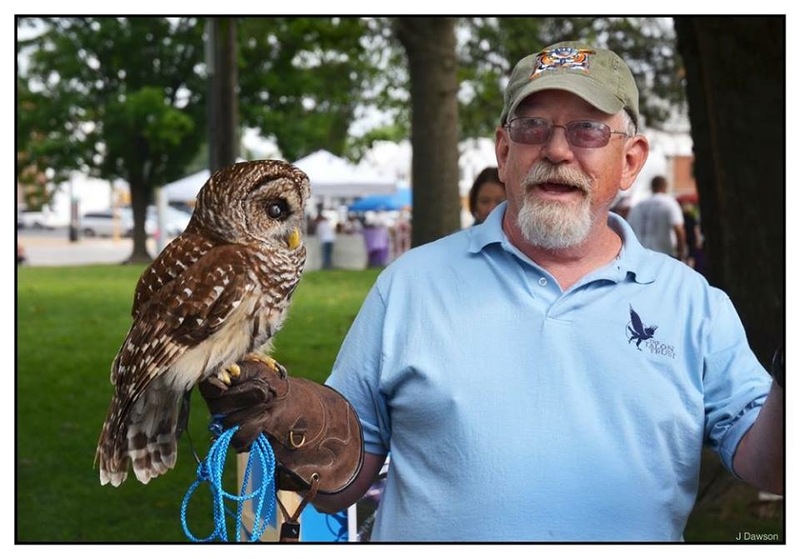 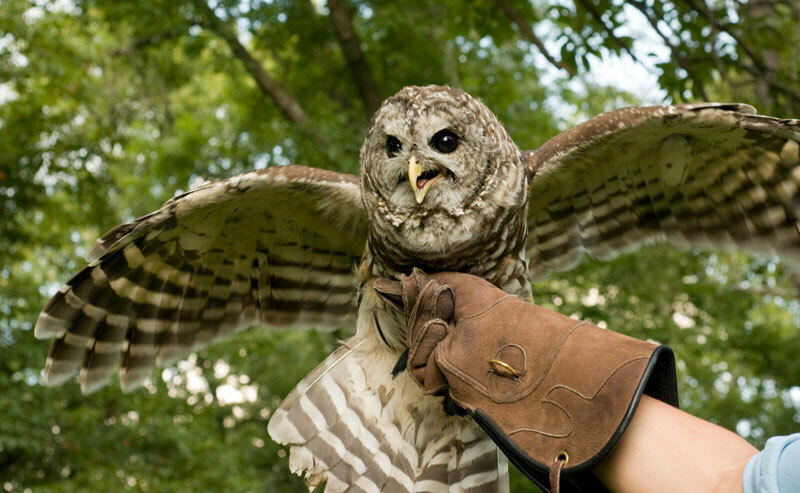 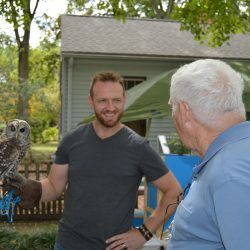 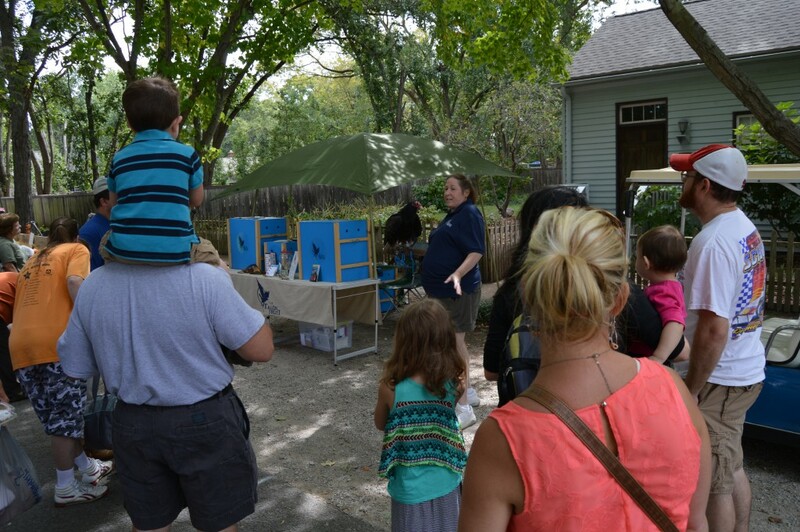 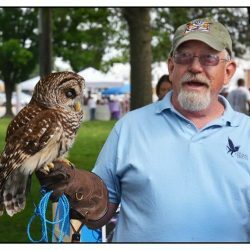 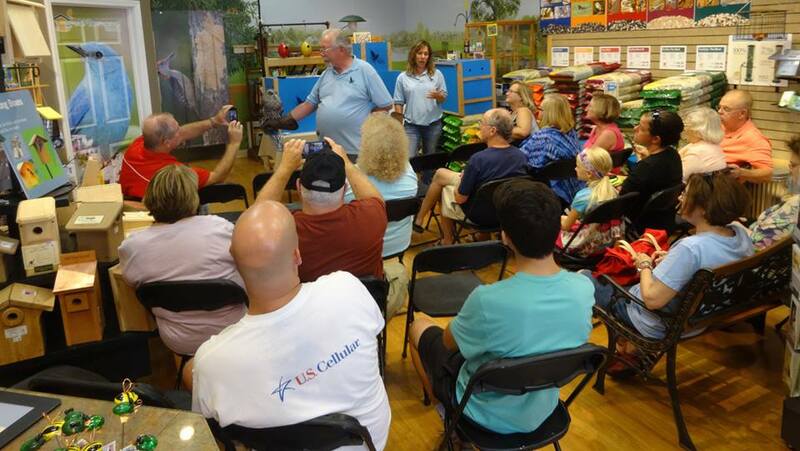 We provide public or private educational programs and enlightening experiences with these live raptors for all audiences. 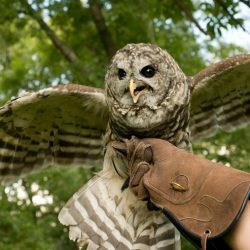 These programs offer up-close, uncensored experiences with these magnificent predators, perfectly adapted to survival in the wild.